Locksmith Southwest Ranches -Southwest Ranches, FL. Looking For A Locksmith in Southwest Ranches ? In situations such as being locked out of your house or your car, the first thing to do is call someone to bring you a spare key. But, if that scenario fails, then you will need to get the help of a professional locksmith. Securing the services of a trustworthy locksmith company is of the utmost importance. Ben’s 24 Hour Locksmith offers its services in Southwest Ranches, Florida. We have a skilled and experienced team of locksmiths. In case of an emergency, all you have to do is call us, and we will quickly dispatch one of our expert locksmiths to help you with your problem. As an experienced locksmith company, we know that standards for safe and lock systems are pretty high these days. Our goal is to exceed industry standards by staying available, through our 24-hour services, prompt, and punctual. For many years, we have remained the locksmith company clients can count on in the events of emergency and throughout daily life. Residential Locksmiths from Ben’s Locksmith can assist you in any Southwest Ranches home related locksmith need. We carry the best tools and top of the line lock products to ensure you receive the very best home locksmith services in Southwest Ranches. Our techs are highly trained and conduct themselves in a friendly and professional matter while repairing or installing locks at your home in Palm Beach, Broward and Miami-Dade. Ben’s 24 Hour Auto Locksmith is trusted not only for our expertise but our commitment to the clients. We take accessibility and punctuality seriously; that’s why we answer and return your phone calls responsively, making sure to arrive on time and offer 24/7 service. As a business owner, you want to make sure that your commercial property is secure and protected – both intellectually and physically. As a client of Ben’s 24 Hour Locksmith, you can rest assured that service you are receiving is effective, reliable, and durable. You can count on us to provide trusted, cost-effective, and top-of-the-line products matched with honest, prompt, and professional services. Contact us today to receive help with your unique security needs. We know the particulars of most of the industry’s modern and most effective systems and would be happy to help you in making sure that your commercial property is well-protected. 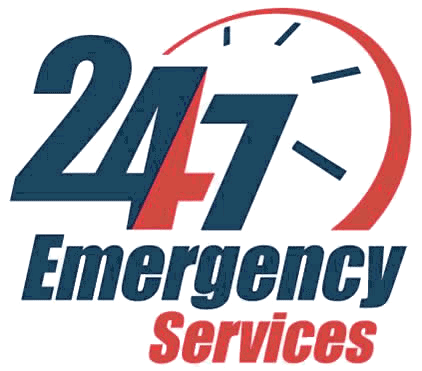 If you have an emergency locksmith need we are open 24 hours! Fast, quick and no hassle! Locksmith Southwest Ranches	Overall rating:	5	out of 5 based on 9	reviews.